How much does Songtrust cost? I already use a distributor, can I still use Songtrust? What does Songtrust do that my PRO doesn't do? 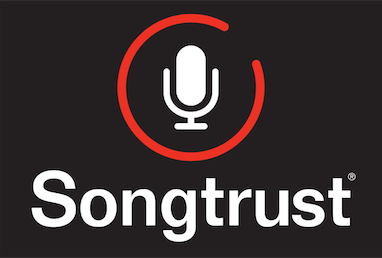 Where does Songtrust collect royalties from? How far back can you collect my royalties? How long does it take to start collecting royalties? How often do you pay out royalties? Whats the difference between the writer's share and publisher's share? Can Songtrust collect my YouTube royalties? Publishing comes with some confusing terminology, so please reference our terms glossary to learn your lingo!